students— but also students "who make an indelible impression, kids with souls and hearts as big as the world." We get the whole spectrum from Spector, a brave and decent soul, a soft touch, too nice, too caring perhaps. Herriges spent many years as a high school teacher. 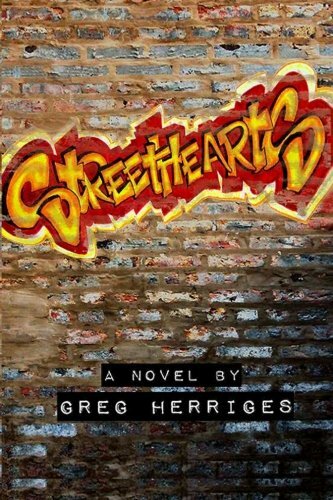 He brings substance and legitimacy to Streethearts. The authenticity of his narrative comes across in every line of every page, many of them packed with witty and sparkling dialogue, at times genuinely humorous, occasionally grim or even horrific, but always candid, always down-to-earth, always reliable.